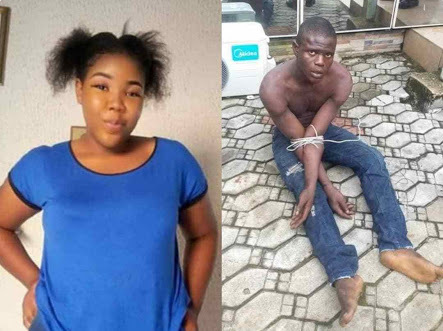 The Bayelsa State Vigilante Service has apprehended two suspects in connection with the killing of Miss Seiyefa Fred who was gunned down last Thursday evening by hoodlums during an operation in Yenagoa, Bayelsa state capital. The suspects were nabbed at Amarata area by 5am today. 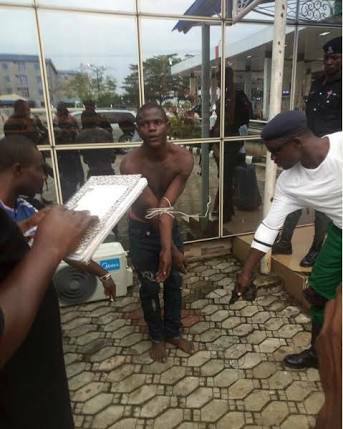 Recall that Seiyefa Fred, a 100 level student of Niger Delta University in Amassoma, was attacked on Thursday, November 8, by suspected cultists who asked for her new iPhone which she reportedly gave to them after hesitating. She was shot dead at close range near her compound. Her parents rushed her to the hospital where she later passed away.